Rooks was a principle dancer for the Martha Graham Dance Company from 1981-1991. His performance credits with the Graham Company include the Metropolitan Opera House presentation of Diversion of Angels televised for "Celebrate! 100 Years of the Lively Arts at the Met", and as a featured dancer on the television special, "The Martha Graham Company in Japan". 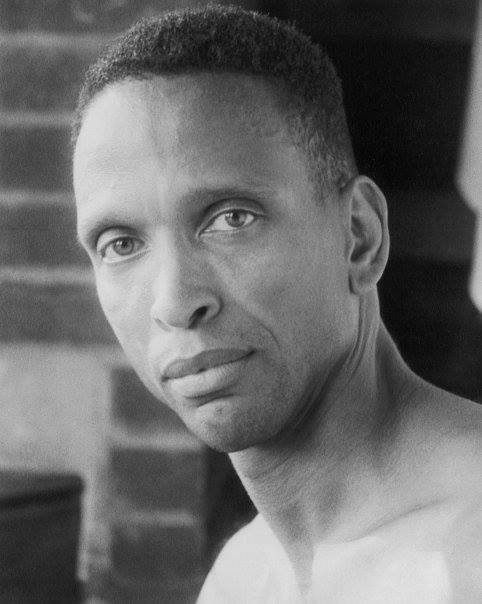 Rooks' choreographic credits include a solo--Outside, which was selected to be presented in the 1989 New Choreographers series during the Graham Company's fall season at City Center Theater in New York. A later work--Cool River, became a part if that company's 1996-1997 repertoire after its World Premier at Lincoln Center. 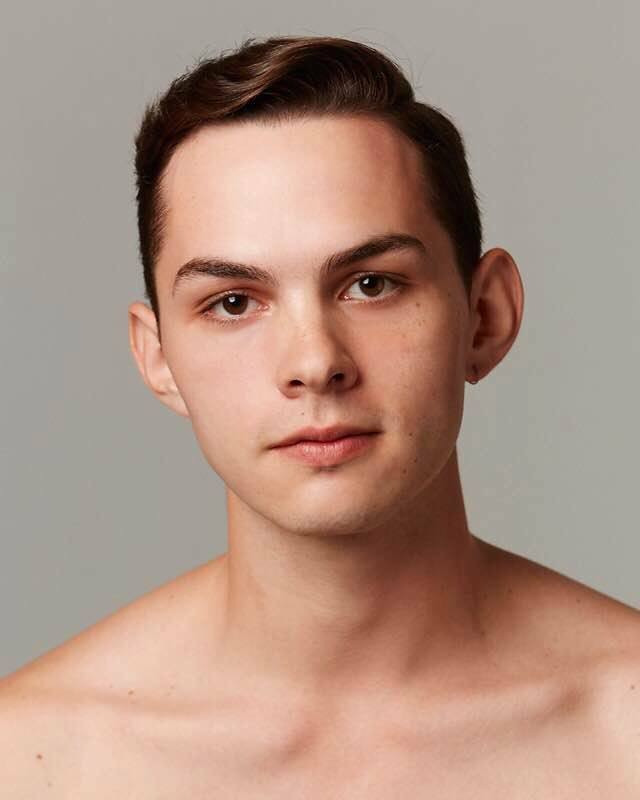 Rooks currently serves as resident choreographer for the Vassar Repertory Dance Theatre. Besides his work as assistant professor of dance at Vassar, Rooks is also a regular guest instructor at the Alvin Ailey and Martha Graham Schools of Dance. He has also taught internationally at several dance festivals, as well as the Dallsa Black Dance Theater, Ballet Nacional de Mexico, The American Academy of Ballet, and the Houston Ballet. also include SERPA (2013), Adelphi University, Dance Arts Conservatory, Uptown Dance Company, Brigham Young University, and Southern Methodist University. Lozano is a Brooklyn-based dancer who currently performs and tours with the Brian Brooks Moving Company, Pam Tanowitz Dance, and Madboots Dance. He is a graduate of The Juilliard School (B.F.A.) and a fellow of the Juilliard Career Advancement Award (2016). Lozano creates his own work and has presented his choreography in Houston, Miami, and NYC. 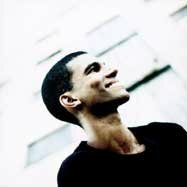 Lauded as "refreshingly original" by Alastair Macaulay of The New York Times, choreographer Miro Magloire is the founder and artistic director of New Chamber Ballet. Magloire has created over 60 ballets in his signature style for his company, all distinguished by sweeping elegance, a striking theatricality, and bold musical choices. "It's heartening to see work so focused on the meeting of dance and music,” Macaulay wrote in his Times review, “always you're aware of an intelligence at work that resists romantic cliché." Known for his visionary collaborations with musicians - singers, violinists, pianists and large ensembles - Magloire has a special affinity for cutting-edge contemporary music, which has led him to work with many of today's leading composers. Magloire, the subject of a 2008 full-page profile in the Sunday NY Times, recently received an O'Donnell-Green Music and Dance Foundation Grant. His works have been commissioned by Joyce/SoHo, Roulette, the Moving Sounds and Sonic Music Festivals in NYC, the Sarasota Opera, Grace Farms Connecticut, the Center for Faith and Work NYC, and the American Academy in Rome, Italy; and performed at the Jacob's Pillow Inside/Out Stage, Ailey/Citigroup Theater, the Center for Performance Research, the Museum of Art and Design, and Bramante's Tempietto at San Pietro in Montorio in Rome, among other venues. He has collaborated with the Argento Chamber Ensemble, Ensemble Moto Perpetuo, Ensemble Sospeso and, in addition, has created ballets for CelloPointe, Periapsis Music and Dance, the Columbia Ballet Collaborative, Central Pennsylvania Youth Ballet and the State Academy of Dance in Cologne, Germany. Born in Munich, Germany, Magloire started his career as a composer. At age 17 he won the “Forum of Young Composers Award” in North Rhine-Westphalia, and went on to study with Mauricio Kagel at the Conservatory of Music in Cologne, Germany.